LEGEND OF CURRY - Brand new ID for spicy new brand. 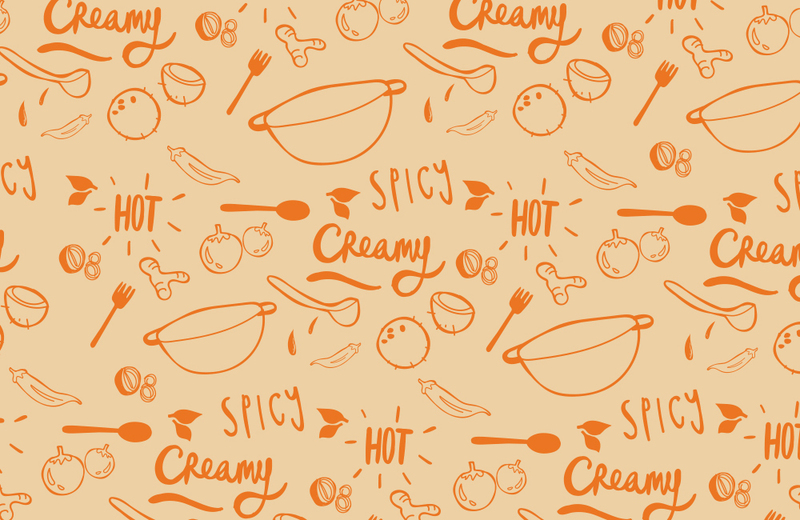 When this quirky new curry brand decided to launch itself onto the UK's unsuspecting highstreets, the first thing they needed was a fresh and distinctive brand ID. We created everything from scratch in a week.